HornRaiser | UT Heads to the Arctic! 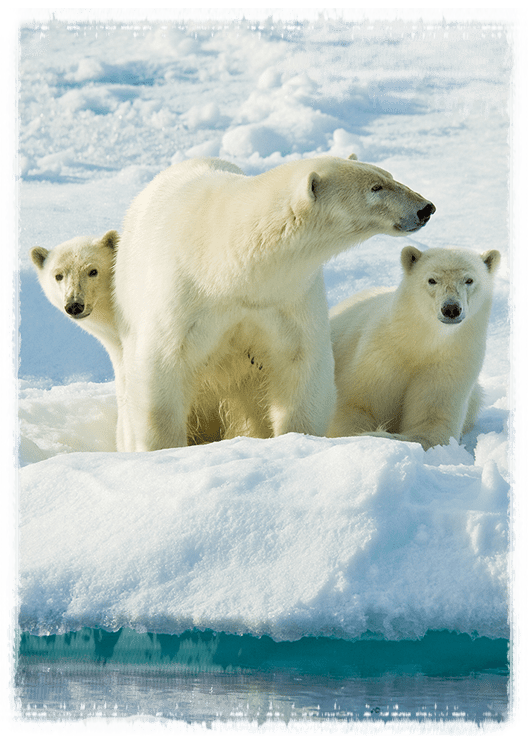 UT Heads to the Arctic! We are three energy researchers at UT-Austin raising money to go to the Arctic to investigate solutions to climate challenges. 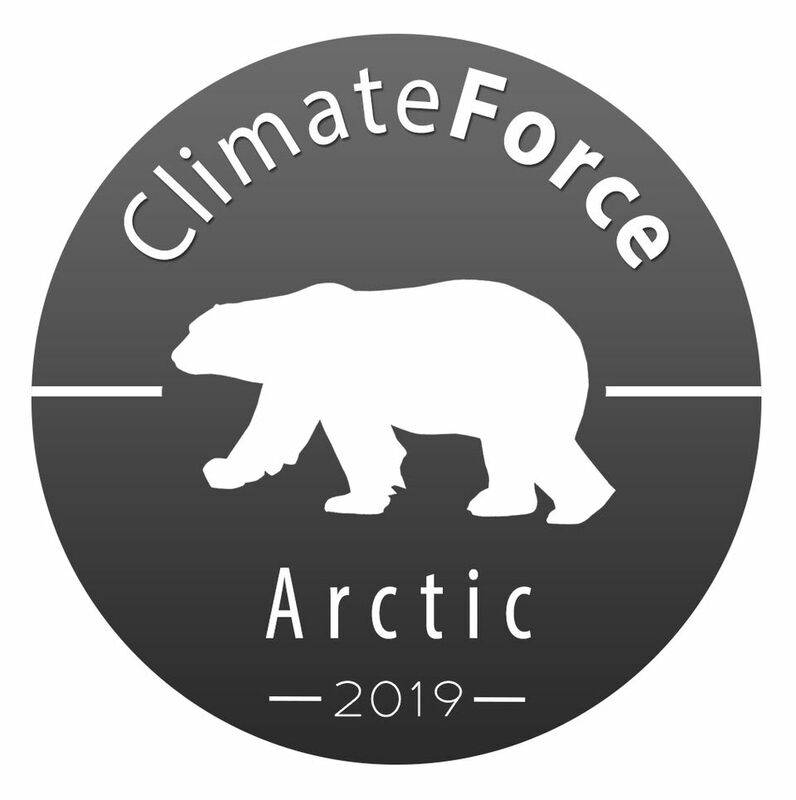 We have been hand-picked by Sir Robert Swan, the first person to walk to both poles, to be a part of the ClimateForce: Arctic 2019 Expedition where we will join almost 100 other energy and sustainability experts from around the world to learn, brainstorm, and create actionable steps to solve climate change. As part of this Expedition, we will take our expertise and apply it in the field as representatives of The University of Texas. 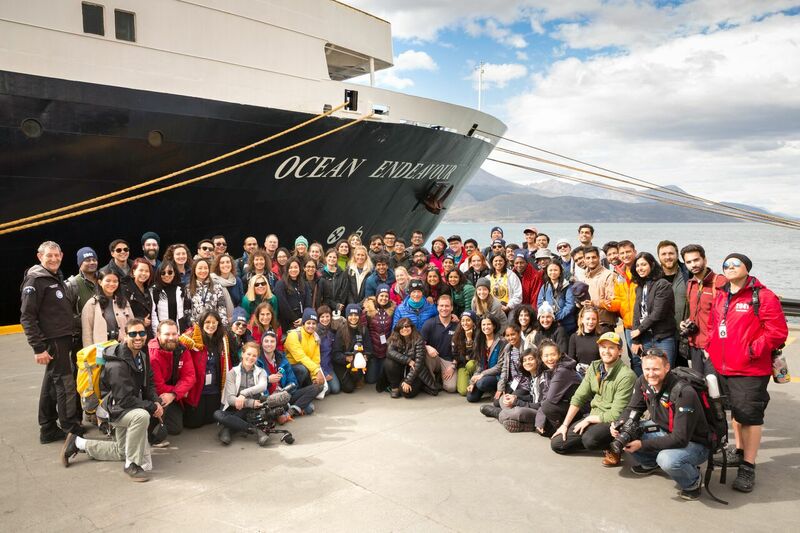 The Expedition brings us together with climate leaders, entrepreneurs and experts from around the world for leadership development and sustainability education. We will spend 10 days in Oslo and Svalbard, Norway attending presentations and lectures from leading experts in climate, renewable energy and sustainability and trekking across the Arctic to gain first hand experience in one of the regions at risk from climate change. As engineers and energy experts, we will also be giving presentations and training other participants on the important technical aspects of energy solutions to climate change. The US consumes approximately 100 QUADS of energy each year (1 QUAD is 8,007,000,000 gallons of gasoline). In 2018, global atmospheric carbon dioxide levels exceeded 410 parts per million. The world consumes approximately 575 QUADS of energy each year (1 QUAD is 8,007,000,000 gallons of gasoline). One of the team will write a guest blog post for your organization about our experience on the Expedition. Team members are regular contributors for Forbes, AXIOS, Fortune, etc. *Team member will retain editorial control of work product. For this level of support, one of the team will come and give a major energy themed speech at your event! *Extra travel funds required for locations outside of Austin, TX. All three team members will come host a 1-day symposium and workshop focused around energy and sustainability. *Extra travel funds required for locations outside of Austin, TX.